Dill, Mint, Thyme, Chamomile, Catnip, Rosemary, Sage, Celery, Nasturtium, Tansy and Agastache. Sow late summer to move to final positions in autumn to be over-wintered and ready for spring. Try growing different varieties from seed to explore differences in leaf colour and type. Most early-maturing cabbage varieties produce smallish heads. Harvest early plants or leave to mature to a firm 'heart' until early summer. 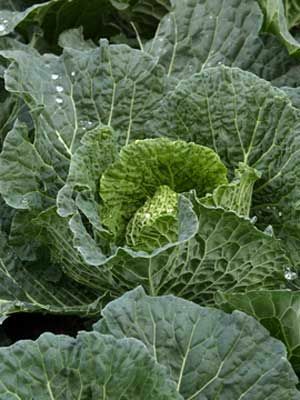 Small secondary heads often grow from the base of early cabbage plants after the primary head is cut.